In the first of many exciting initiatives to bring broader activities to first team training – from sports psychology to master-classes – AFC Unity will be welcoming Chris Honor as a guest coach on January 19th, 2014. “We’re not even a year old yet, but we said at the start that we wanted to be a club with a difference, finding innovative, interesting, and fun ways to give players a richer experience with us,” said manager Jay Baker. Chris Honor started his coaching career at the age of 17, when, while at college, he became involved with Northampton Town’s development centre, working as assistant coach as well as watching regular sessions with Leicester City FC during Peter Taylor’s time in charge there. He moved to Cambridge United, becoming community coach with a short spell as ladies manager at just 18. He had further experience with Histon, Darlington, and Rotherham United elite development centres, where he was assistant to the under-15’s in the famous Umbro Cup, testing his knowledge against coaches from Stoke City, Port Vale, and Holland. 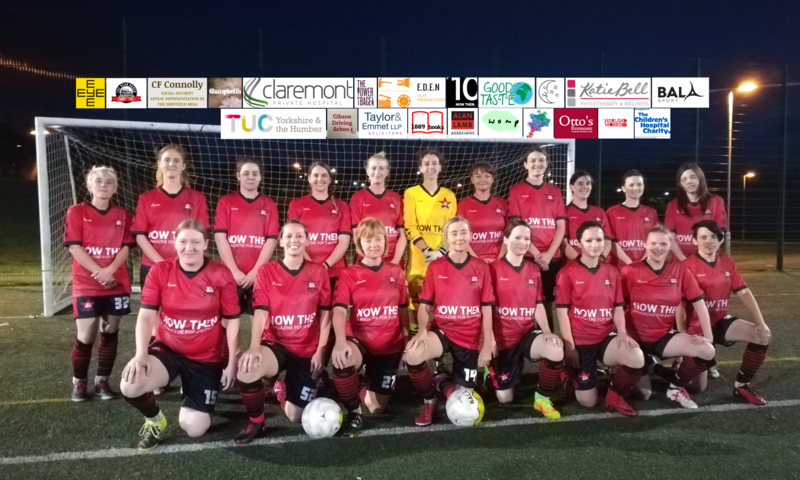 It was during his time at Shaw Lane that he and AFC Unity manager Jay Baker first connected, organising a pre-season friendly with the expectations of facing each other in Division Two of the Sheffield & Hallamshire Women’s County Football League. It was not to be, as the friendly fell through, and the division was split into two, so they’ve yet to meet. Honor is now coaching with Barnsley FC Ladies to pursue his dream of coaching in the Women’s Super League in the next five years, and also helps out with other clubs such as Leicester City Ladies and Barnsley FC, when his busy schedule permits. Meanwhile, regular AFC Unity first team coaches Jonny Hodgson and Olivia Murray welcomed the news. “Guest coaches will always benefit us to give us ideas on how they approach training,” said Hodgson. “It’s is a really good idea because it gives variety to sessions and keeps people on their toes,” added Murray. Honor feels the same way. 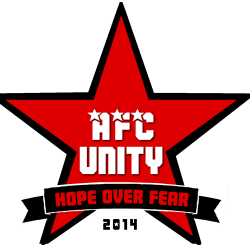 AFC Unity hope to bring in more special guests from the community soccer scene going forwards towards the summer break and their second season in the league.